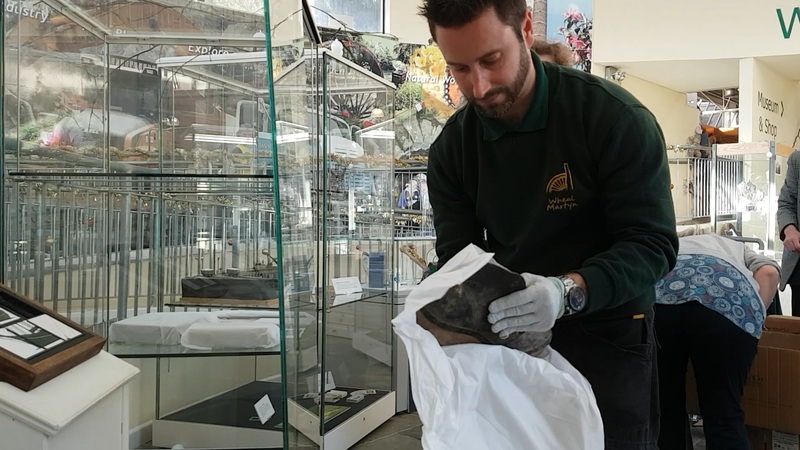 We catch up with Si Durrant at Wheal Martyn, one of the Trainee Curators supported by Cornwall Museums Partnership’s NPO programme, to talk about his showcase ‘Clay Stories: unearthing stories from our villages and towns’. ‘Clay Stories: unearthing stories from our villages and towns’ is free to enter and runs until the end of February 2019. The showcase coincides with Wheal Martyn’s Cornwall Residents’ Pass Offer; for 12 months, admission passes are available at a reduced price of just £6.50 for an adult ticket. Wheal Martyn would like to encourage visitors during January and February to discover some of these fascinating stories linked to local villages and towns. 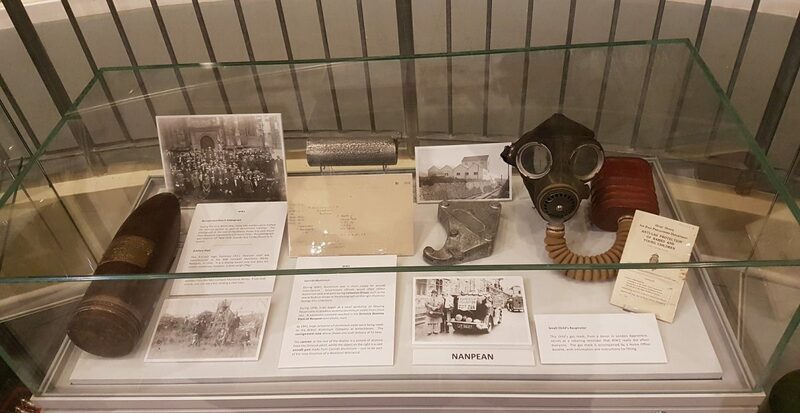 If you are inspired to share stories from your own village, pop into the museum, email info@wheal-martyn.com or share them on Facebook (@whealmartyncw). For more information about the Cornish Object of the Year Award 2019 and to vote click here. It has been announced this morning that the Cornwall Museums Partnership has been awarded £2.44 million by Arts Council England and is now included in its National Portfolio. The government and Lottery funded arts body, Arts Council England, this morning announced which bodies across the country would receive National Portfolio funding for 2018-2022. The Cornwall Museums Partnership (CMP) was delighted to discover that it will be one of the organisations to receive a share of the £9.4 million funding designated to Cornwall. The £2.44 million will enable the Cornwall Museums Partnership to deliver a wide-ranging programme of activity across seven museums from Porthcurno to Bodmin which has been designed to bring their internationally significant collections to life for the enjoyment of everyone in Cornwall. This will include new exhibitions, a trainee Curator programme, more opportunities for children and young people and a transformation of the information available online about Cornwall’s heritage. To deliver this ambitious programme, CMP will be working with Porthcurno Telegraph Museum, Penlee House in Penzance, Helston Museum, Royal Cornwall Museum in Truro, Falmouth Art Gallery, Cornwall Regimental Museum in Bodmin and Wheal Martyn in St Austell. Other arts organisations in Cornwall who will receive the funding include The Hall for Cornwall Trust, Miracle Theatre, Kneehigh Theatre, Creative Kernow Ltd, Leach Pottery and Newlyn Art Gallery. The consortium comprises Cornwall’s Regimental Museum, Wheal Martyn, Helston Museum, Penlee House, Falmouth Art Gallery, Royal Cornwall Museum and Telegraph Museum Porthcurno. More information about Arts Council England’s National Portfolio funding is available here.